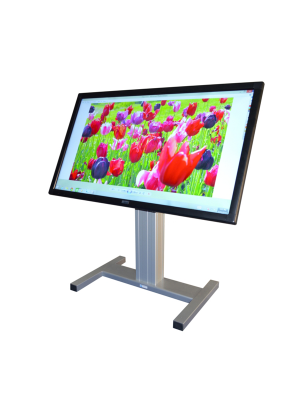 Qomo Journey 13 75'' Interactive Touchscreen Display is a great innovation in the collaborative communication markets. This highly functional and comprehensive product encompasses every useful feature that users can imagine of, and offers an amazing experience to collaborators. 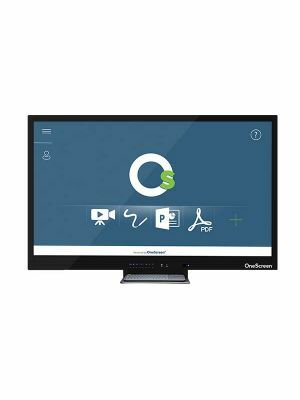 This Qomo Journey 13 is a 75“ LED touchscreen display with HD resolution and a stunning display. 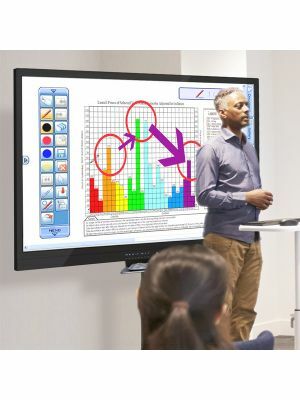 To complement this touchscreen display, it comes incorporated with top of the class touch sensing technology that has 10 point multi-touch and only 6ms of response time. Qomo Journey 13 series is developed to lend ease to users. The Journey 13 75“ touchscreen display has been installed with Android 5.0.1 that makes this possible through its intuitive interface and well-defined on-screen options and features. 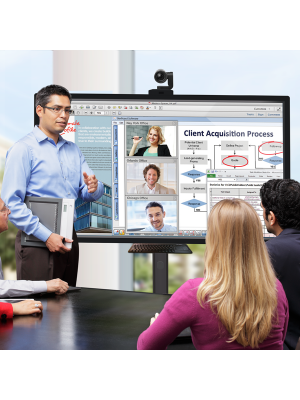 To assist in successful completion of collaborative efforts, software including MS Office Suite, YouTube, and Airplay come pre-installed. 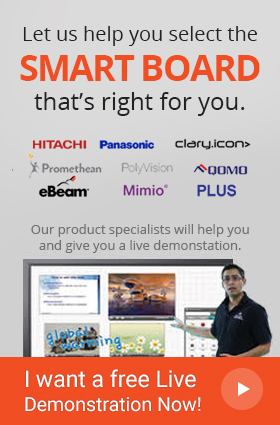 Moreover, for brainstorming activities a whiteboarding app with an extensive annotation tool panel is also included. The panel can be moved to any convenient place on the display. Journey 13 series comes with Qomo’s QConnect screen sharing facility for those users who need to deal with a number of people at the same time. With more than 30 screens shared via this single platform, communicating with an audience is much easier and intimidating. Qomo Journey 13 75'' Interactive Touchscreen Display tops its market class owing to its features. This interactive product is surely one to invest in if functionality and ease of use is preferred.